Fill out the Scholarship Application Form below, it must be completed in full. The application must be accompanied by acceptance letters from the community college or university being attended. The application must be accompanied by a transcript of the applicant’s high school marks. The application must be accompanied by a completed Team Manager/Coach Testimonial(s) and Comments Form. Click here for the Team Manager/Coach Testimonial(s) and Comments Form and have a Team Manager/Coach fill it out. We encourage you to attach any additional information which will support this application. 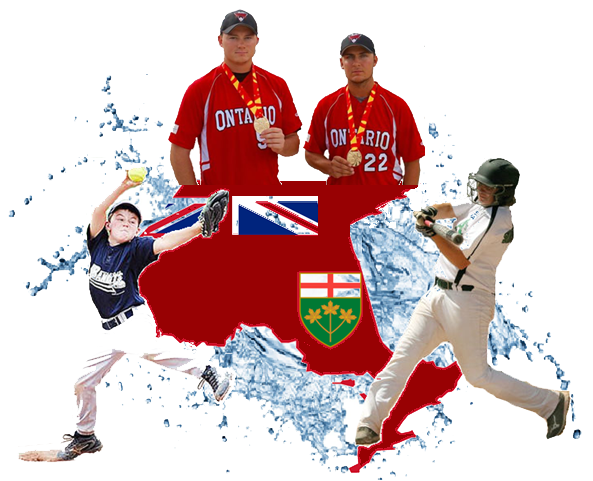 Note: Eligibility is limited to players who have played at either the Midget or Junior OASA level in the year in which the scholarship is to be awarded. If you would like to fill out the application manually click here to download it otherwise please fill out the form below. , and declare that the information provided on this form and accompanying documents is complete and true to the best of my/our knowledge and belief. I agree that by submitting this application, I/we am/are electronically signing this application. * Acceptance letters from the community college or university being attended. * A transcript of the applicant’s high school marks. * A completed Team Manager/Coach Testimonial(s) & Comments Form.